When I think of Earthfest, I think of ... Train? It's natural to think of hippie-dippy jam bands and reggae crews when any sort of enviro-related music fest pops up. 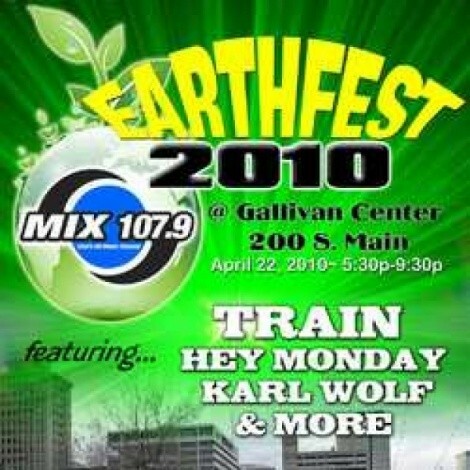 The Gallivan Center went another way with Earthfest 2010, ---slated for April 22, and the public doesn't seem too stoked on their choice of headliner, or the price. That headliner would be San Fran adult-contemporary cheese kings Train, a popular band to be sure, but not necessarily a natural soundtrack for a round of hacky-sack among the patchouli-stenched and Birkenstocked. When the Gallivan Center folks asked their Facebook fans what they thought of Train as the night's big name, those that chimed in were, for the most part, less than enthused. Among a few scattered "I love Train!" messages where posts like "No," "Boo," "Maybe if I was still 12" and "From the depths of my soul, HELL NO!" Another post from the Gallivan announcing discounted tickets for Earthfest had some folks squawking about having to pay anything at all. Currently a ticket costs $15 plus service charges at Smith's Tix, but this Saturday only, they're $10 straight up, according to the Gallivan. Apparently the success of the Twilight Concert Series free shows in the summers has trained local music-loving cheapskates to expect EVERYTHING at Gallivan to be free. "What happened to free?" posted one fellow. "What happened to just paying like seven bucks at the gate???" asked another. So what do you think? 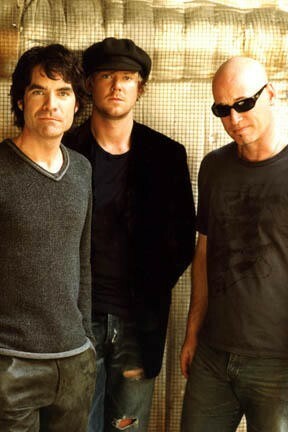 Does Train work for you as the Earthfest headliner? And how much is too much to pay for a concert at the Gallivan Center?